What’s The Greatest Failed Racing Series? Much as it seems car-related, motor racing is all about the money. Sometimes this makes even the best racing series completely miss their mark. 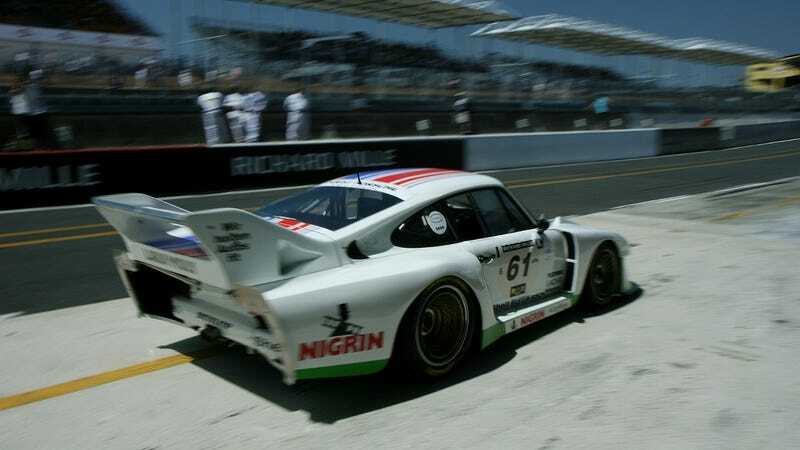 One fantastic idea that turned into a failure was Group 5 endurance racing of the 1970s. Le Mans and the world championship were filled with production-derived racecars with cutting-edge technology and massive horsepower. Porsche ended up dominating the whole series so completely that no one bothered showing up anymore. In spite of the awesome cars, attendance for Le Mans and other races on the calendar were the lowest ever, a minute fraction of their 1960s glory years. The money was going away, and the whole series was scrapped after just a few years. What other racing series was a great idea, but was killed by dominating manufacturers, an unloving public, or backroom politics?